On September 11, Cosco Shipping Ports announced a deal acquiring a controlling stake of APM Terminals’ Zeebrugge container terminal. 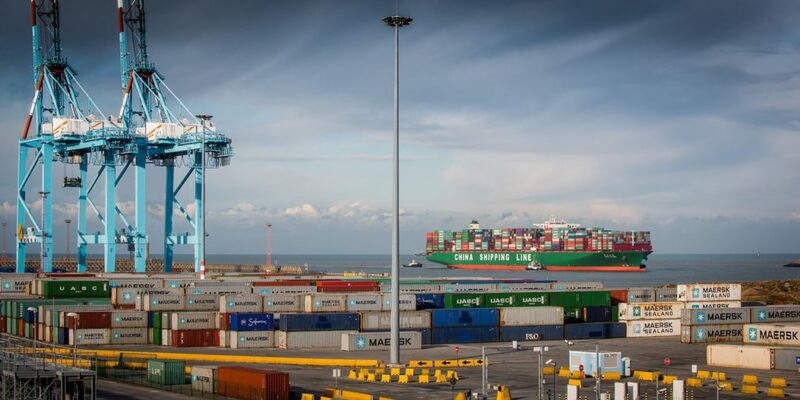 Though the $42 million acquisition the China state-owned company establishes a central European hub in the Port of Zeebrugge. As of September, Cosco Shipping Ports holds the controlling share of the 1 million-TEU capacity Belgian terminal, investing in a port with sufficient capacity, a good maritime access, a high productivity, and a beneficial location. Next to Cosco, the Shanghai International Ports Group was also involved in the deal approving a share purchase agreement to buy SIPG shares in the terminal.